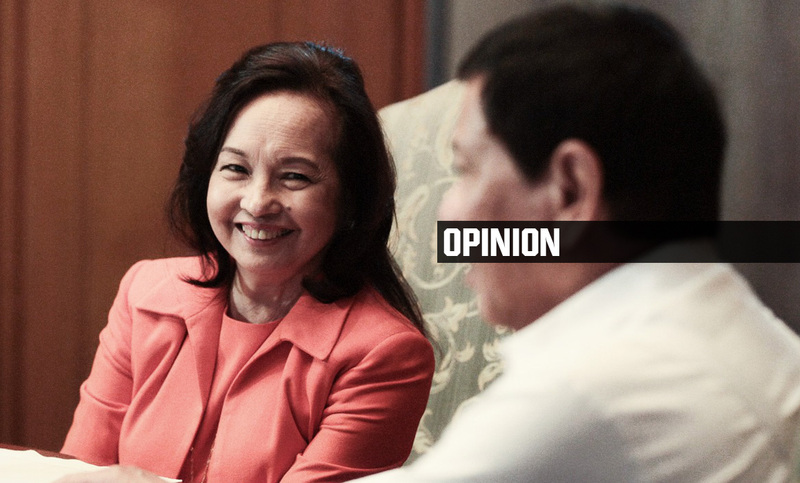 There is wisdom to the call of Speaker Gloria Macapcal-Arroyo for the Philippines to withdraw from the International Parlimentary Union (IPU) because it is encroaching our country’s democracy. We are an independent country so it is unacceptable for an international organization to try to interfere with our judicial system. And they did it not just once, but twice. The incarceration of Sen. Leila de Lima is not an affront to the democracy of our country, but is the result of her illegal drug trade involvement. The legal cases filled against Sen. Antonio Trillanes IV is likewise not a threat to our freedom. It is a result of him railroading the legal process for his amnesty. Our government is not trying to quash democracy. What it is doing is implementing the law it is vowed to protect. It is not the first time that a country wants out of the IPU. In fact, United States has terminated its membership because it could no longer justify the membership its annual fee. The money we pay for our membership can be used someplace else, like fund for more social service. Again, we are a democratic country. We should not allow an organization to dictate us. Our government is prosecuting criminal activities and not posing a threat to our democracy. Democracy is well and alive in the Philippines and it will stay that way.